We are celebrating the Valentine’s Day by running! We are coming together in Istanbul to run, for full of love and fun! 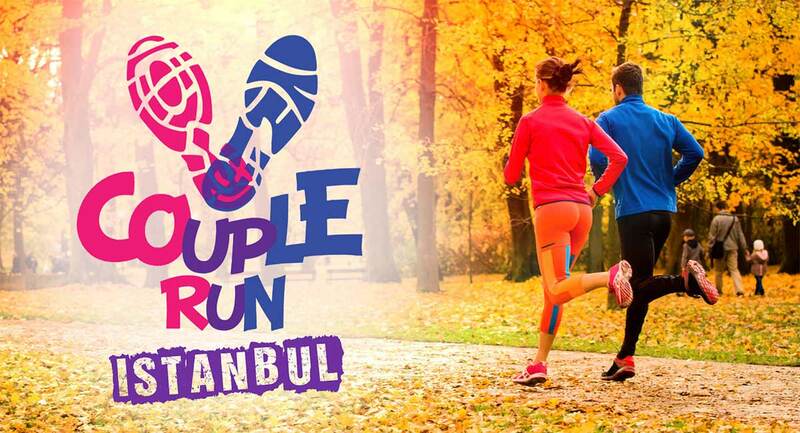 The couples will run together on Maltepe coast starting simultaneously and they will reach to the finish line together after 3,5 km! The start and finish points of race are on the event area that will be set up at Maltepe Coast. All the participants in all categories start with their partners at the same time. The fastest 3 teams are ranked in each category. The event starts on Sunday at 09:00. The race starts at 11:00 after the registrations and kit delivery. The event closes with the award ceremony at 13:00. • Couple Run is run as teams of 2 people. • Each team starts simultaneously and proceeds 3.5 km. Before the finish and it is obligated they make the finish holding hands. • The minimum age limit for participation is 7. Anybody above 7 years of age can participate. • It is mandatory for the participants to fill in the form in the registration section and deposit the participation fee for the related category. • Race numbers which are mandatory to wear during the race are delivered on the registration desk at the start point on Sunday. • It is their responsibility to participate for the registered competitors. The participation fee is nonrefundable in case of absence or the cancelation of the registration. *Surprise gifts to all participants and mugs for the ranking. *Ambulance service during the competition. Applications & Registrations Registartions are done online. You can make your pre-registration by filling out the required information on the ‘Registration’ tab, and complete the registration by making the payment. Once you’ve finished your registration, a confirmation email will be sent to your inbox. In case the automatic confirmation mail doesn’t reach you, please check your spam folder and inform the organization team from info@uzunetap.com. Runners who have completed they registration may check their names have in the ‘Registered Runners’ list. The competitors can collect their kits on Sunday at the kit distribution point after showing their ID. The participants are responsible for participation to the event. Organizer company is exempt from any liabilities including accidents and lost belongings and other gear. Upon the reception of the entry documents, all participants accept that they do not have a condition preventing them from participating in the race. All athletes are insured by the Turkish Athletic Federation (TAF), in accordance with the road reaches regulation of the federation. The insurance costs are covered by the organizer company. Giving the race number or chip to someone else is a reason of disqualification. Getting off from or changing the racetrack is a reason of disqualification. The participants start the run with their partners (spouse, girl friend or boyfriend; prospective spouse, girlfriend or boyfriend; almost girlfriend or boyfriend, etc.). In this category, not to derive the power from love is a reason to be disqualified. The participants start the run with their partners (friend, companion-in-arms, fellow townsman, friend from work, etc.). Not being there for your friend anytime he/she calls is a reason for disqualification. The participants start the run with their partners (DEAR MOMS). Huffing and puffing to mom is a reason for disqualification. The participants start the run with their partners (DEAR DADS). Bucking against dad is a reason for disqualification. Ranking is based on the time scores for the best 3 teams. The participation fee for a team of 2 is 80 TL. It is mandatory for the participants to fill in the form in the registration section and deposit the participation fee to partake. The form must be completely filled. The chest numbers which are mandatory to carry throughout the race will be delivered at the registration desk on Sunday, February 10. Due to temperature and seasonal conditions, it is suggested to bring raincoats and clothes to change after the race. Those suffering from respiratory tract and heart problems should not participate in the race. Always wear your sneakers with socks. In case of any health problems during the race, please leave the track and ask for medical help. Adequate training, fitness and health are essential for a successful run. The participants are liable for these conditions. Couple Run, provides the brands many display areas for the best visibility and interaction with the participants and locals. The event in 2019 will be enlivened with fun social activities all through the event. 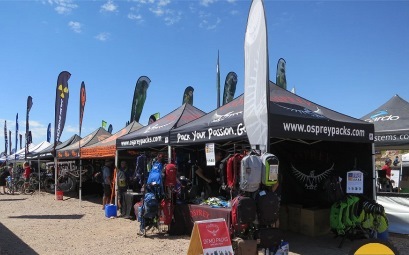 Here, you can promote your products and brands at the booths. You can also provide an influential international and local media visibility through sponsorships. Contact us to set up a booth, collaborate and sponsorships at Couple Run!